On average, your BHD storage solution will require maintenance once every 12-24 months. This ensures your racking can continue to function at its optimum. 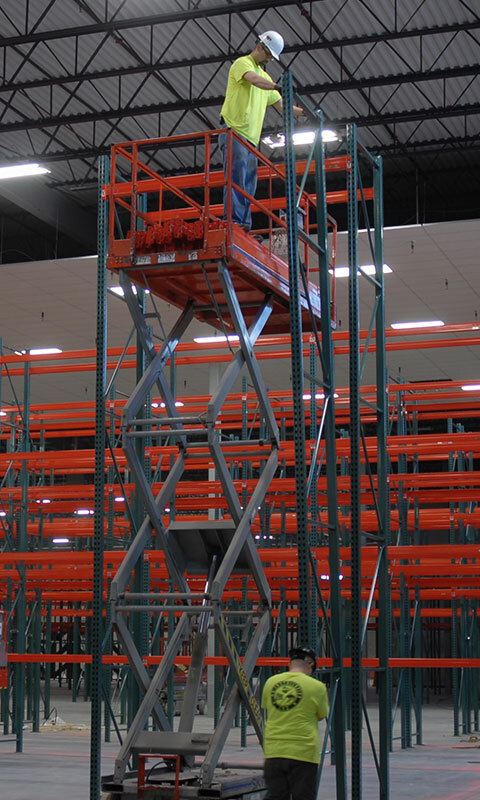 BHD maintenance involves a complete check of all storage hardware to ensure it is in place and secure. We’ll replace any damaged or heavily-dented arms or beams, confirm columns are straight and free of damage, and check the general working order of your entire BHD installation.